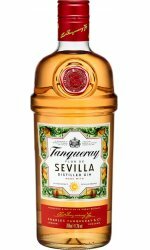 Charles Tanqueray, the 20 year old heir to three generations of Bedfordshire clergy, began to realize his dream of producing a spirit elixir to rival the masterpieces of his distinguished ancestor. He chooses to abandon the family profession and establish a small distillery in the Bloomsbury district of London. 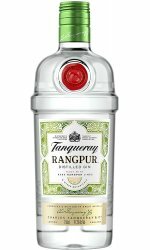 In 1868 Charles Tanqueray passes on and the company is left in the faithful and dedicated hands of his son, Charles Waugh Tanqueray. During the great air raid of 1941, the distillery was almost completely destroyed. Fortunately, one of the original 18th century stills known as 'Old Tom' survived the blitz and is still used today. 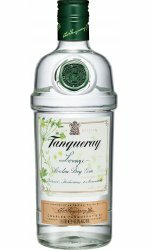 In 1992 the pure clarity, distinction, sparkle and zest of Tanqueray wins over judges and is named Gold Medalist at the Monde Selection. 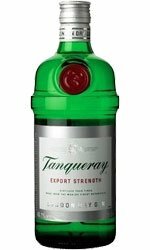 It's just one of the many awards and honors Tanqueray would garner. 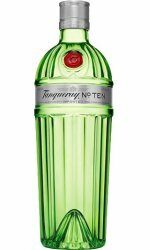 In 2000, the premium spirit, Tanqueray No Ten is produced. Its superior taste is the result of ingredients, which include fresh, whole fruit botanicals, herbs and spices, perfected by their truly unique quadruple distillation process.